Binder Blend (formerly known as Quench) promotes detoxification by trapping toxins and moving them out of the body through the digestive tract. 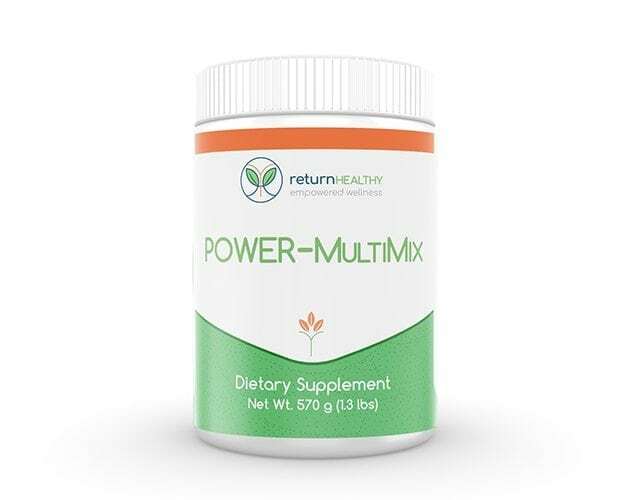 It supports digestive health and cleansing. 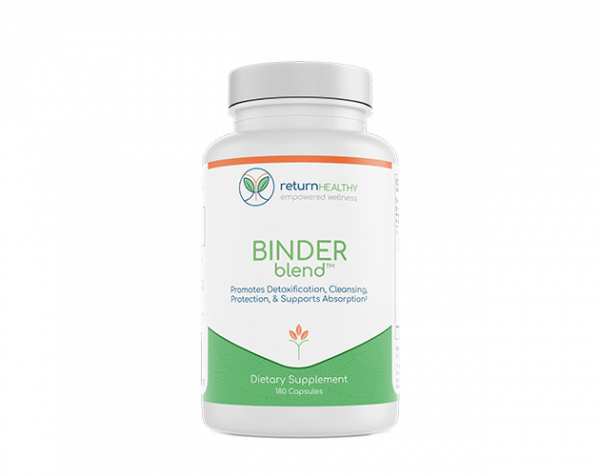 Binder Blend is formulated as a binding agent to reduce die-off, or Herxheimer reactions, by assisting the body in detoxification. We’ve included activated charcoal, chlorella, and bentonite clay to soak up and bind the toxins so they can be moved out of the body while decreasing absorption. Slippery elm bark and chitosan have been included to support gut regularity. Ingredients: Charcoal, activated 240 mg, Chlorella, Organic (Chlorella pyrenoidosa) 240 mg, Bentonite Clay 25 mg, Slippery Elm Bark (Ulmus rubra) 240 mg, Chitosan 110mg, Calcium Silicate 5mg. Take 2 Capsules up to 3 times per day away from food, supplements, and medicine, or as directed by your health care practitioner. Caution: Individuals who are pregnant or lactating should consult with their healthcare practitioner before using this product. Do not use if security seal is broken or missing. Store in a cool dry place away from direct light. KEEP OUT OF REACH OF CHILDREN. Other Ingredients: Vegetarian Capsule (Hypromellose and Water), Magnesium Stearate, and Silica. This product contains no hidden, excipients, binders, fillers, artificial colors, fragrance, wheat, dairy, corn, egg, tree nuts or peanuts. ALLERGEN WARNING: Contains shellfish (shrimp and crab).